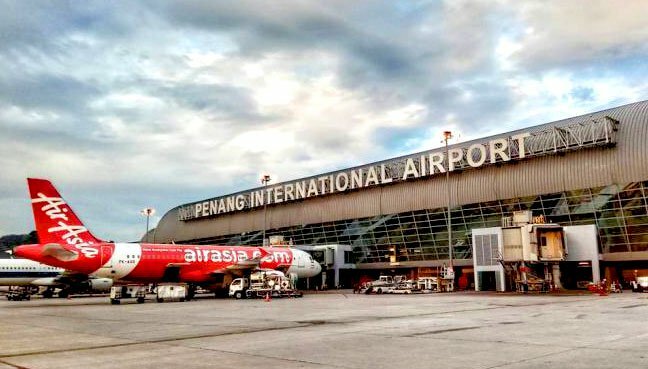 The expansion of the Penang International Airport (PIA) is expected to be carried out in June next year, said Chief Minister Chow Kon Yeow. He said the Malaysian Airport Holdings Bhd (MAHB), through an open tender, had appointed a consultant to undertake design works. 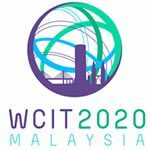 “The expansion project is scheduled to begin in June next year and completed in three years,” he said during a press conference at Komtar recently. Chow, who is also Tanjong MP, said he received the parliamentary reply on Tuesday from Transport Minister Anthony Loke on the airport’s expansion and the proposed Kulim airport. The PIA expansion project is to increase its capacity to accommodate 12 million passengers a year from its current 6.5 million capacity. Chow said the airport had reached 7.8 million passengers last year, a 20% increase from its capacity. 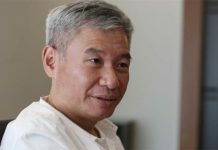 He said the Transport Ministry, Finance Ministry and MAHB were studying the expansion and financing models for the project so that it would be cost-effective. However, Chow said the parliamentary reply did not include the latest discussions on the project. On March 3, Finance Minister Lim Guan Eng said that the PIA would be expanded at a cost of about RM1.2bil to accommodate 16 million passengers. Lim reportedly said it would be a privately financed initiative (PFI) with contributions by the private sector. “The reply by Loke did not take into consideration the latest information and decisions by the finance minister. “The reply may be overtaken by the latest decision on the project,” he said.